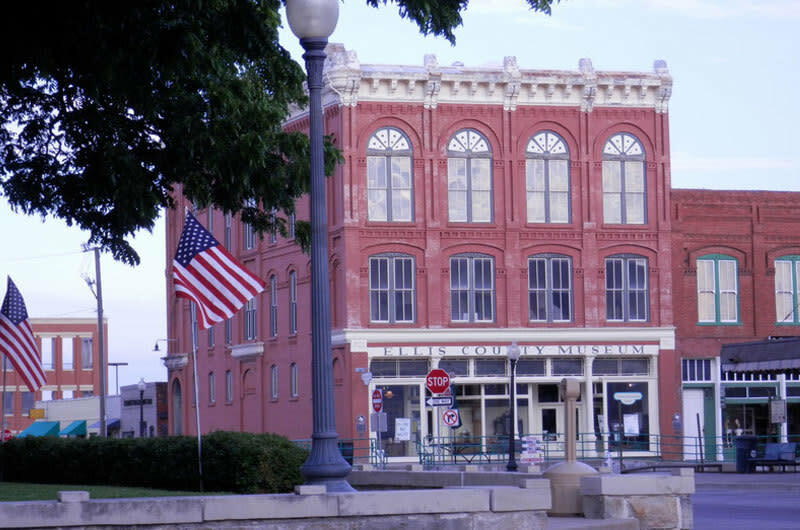 The Ellis County Museum is a non-profit organization which is dedicated to the preservation of important information and the history of Ellis County. The Museum is housed in an 1889 structure which sits across the street from the county courthouse. Many artifacts from WW II as well as Waxahachie are to be found in the Museum. There is a helpful staff to assist and answer questions.